* i will use Generic and Relevant Comments Relevant to your niche. 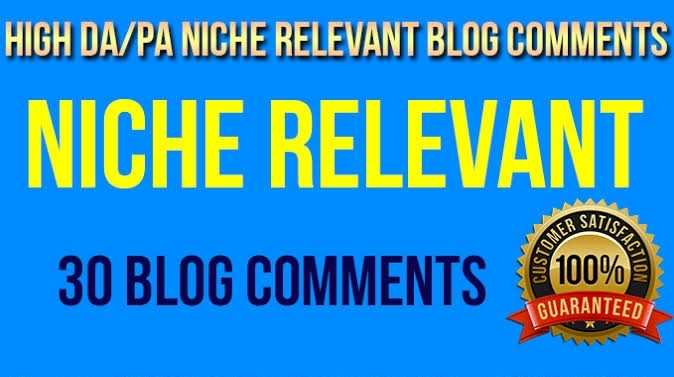 Get 30 High Quality Niche Relevant Blog comments Backlinks With Low OBLs is ranked 5 out of 5. Based on 1 user reviews.